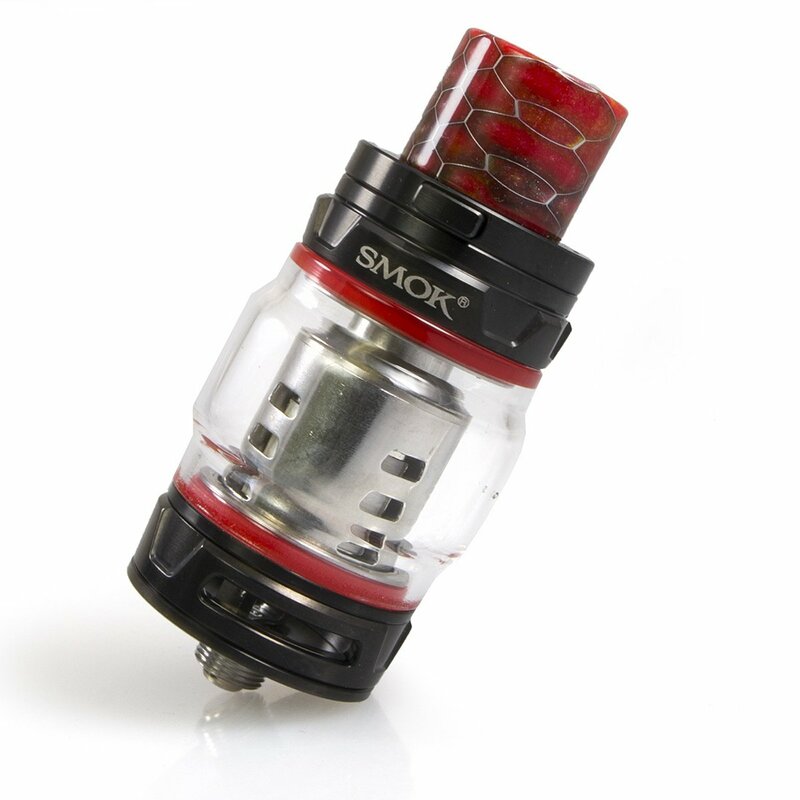 The SMOK TFV12 Prince introduces the new V12 Prince Coil System. 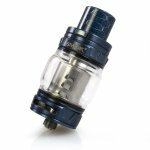 The tank measures 25mm in diameter and utilizes food-grade glass material with high-temperature resistance for the reservoir. 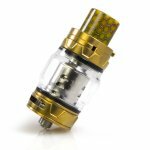 The e-juice capacity is 8ML and the tank integrates a new coil family, headlined by the 0.12ohm V12 Prince-T10 labed as Decuple Coils with five cylinders designed in vertical orientation capable of firing up to 120W. 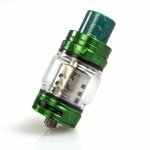 Each kit also comes with a 0.4ohm V12 Prince-Q4 Quadruple Coil with a wattage range of 40-100W and a 0.15ohm V12 Prince X-6 Sextuple Coil with a range of 50-120W. 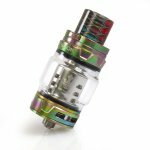 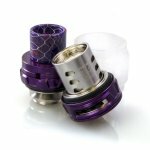 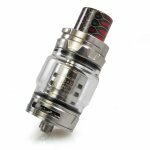 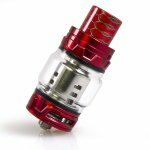 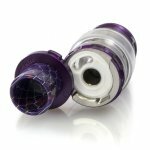 The TFV12 Prince Tank features a new Cobra widebore drip tip.